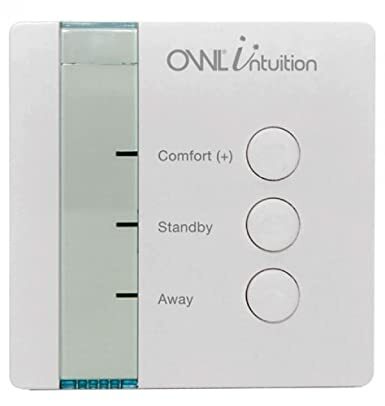 Removes the requirement for wiring between your boiler and room sensor. Can be linked to multiple Room Sensors and/or Tank Sensors - with a maximum of four devices. Please note: the Relay Unit will not operate heating or hot water systems by itself; it must be paired with a room or tank sensor.